With its ultra-compact shape, the ROXEO provides the essential features for a headlamp: smooth compact design, elegant lines with integrated parts and stunning performance and visibility for riders. 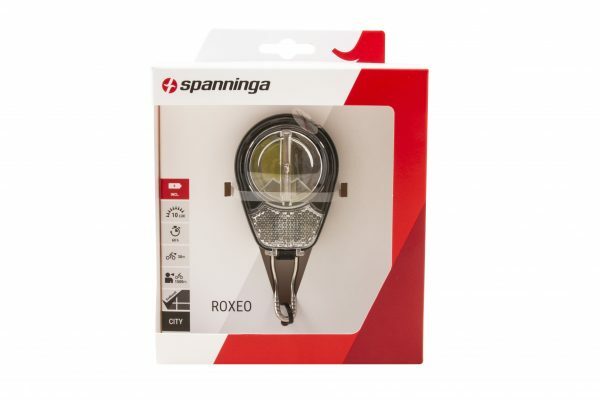 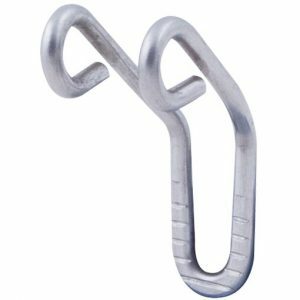 The innovation of the ROXEO first lays in its design. 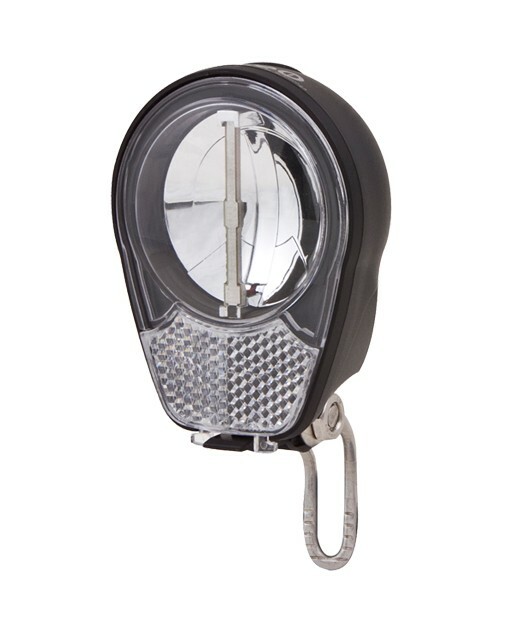 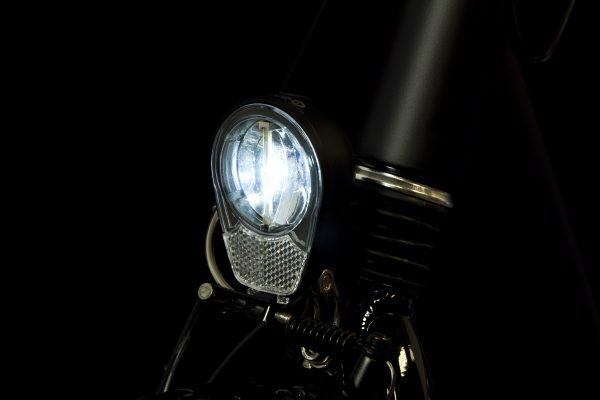 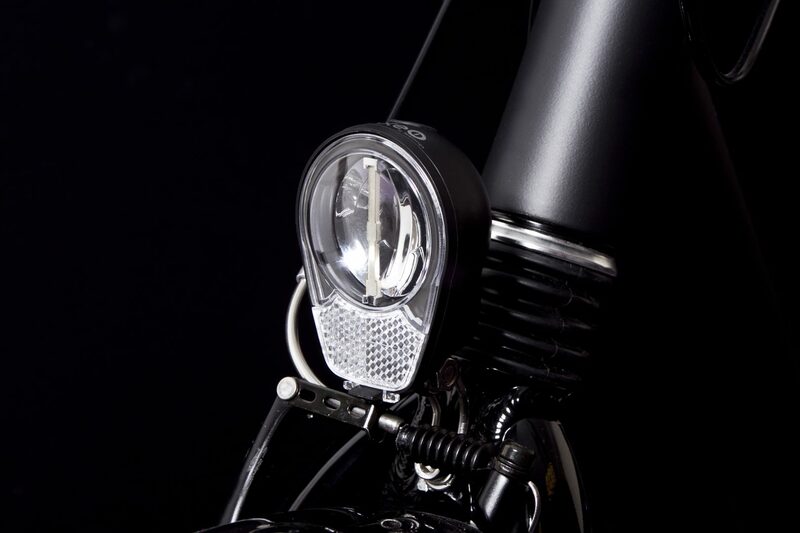 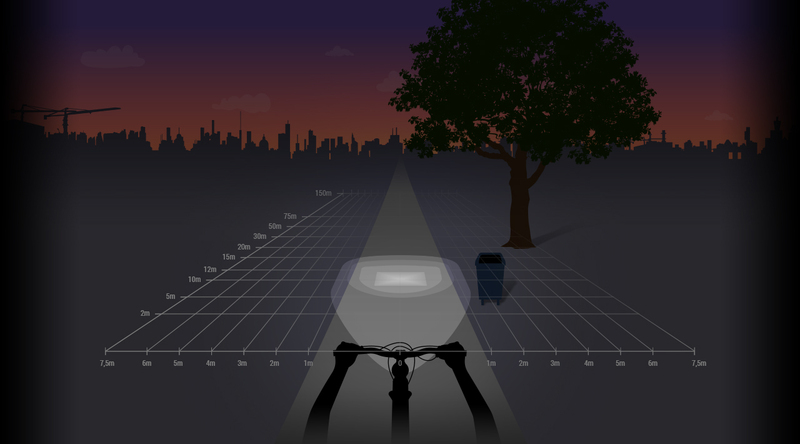 It gives bike manufacturers the possibility to have a really unique headlamp with an original shape integrated in the design of their bikes. 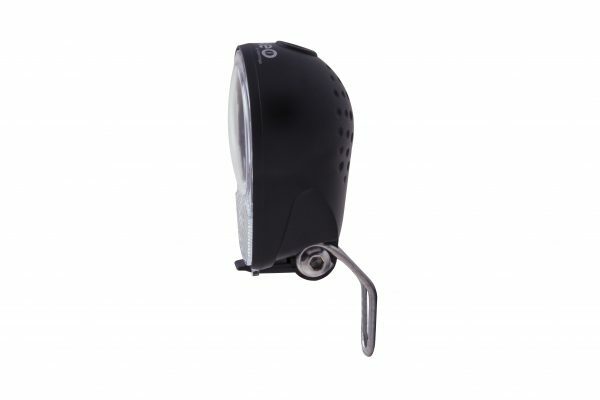 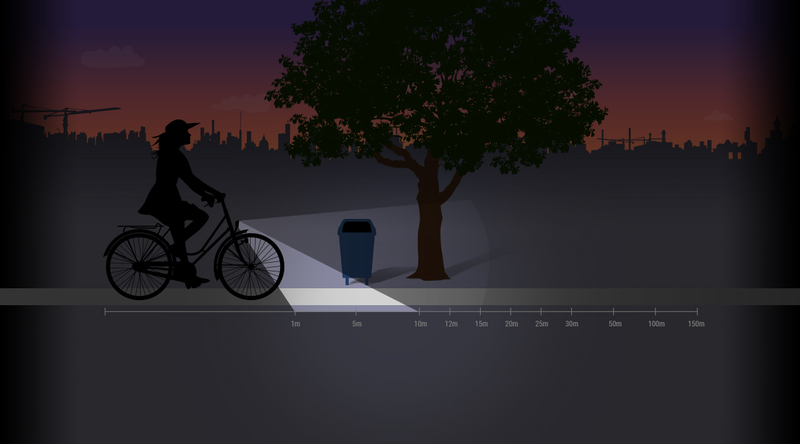 The most outstanding innovation lays in its functions: it provides a powerful light beam of 10 Lux in the dark, which gives a strong visibility. 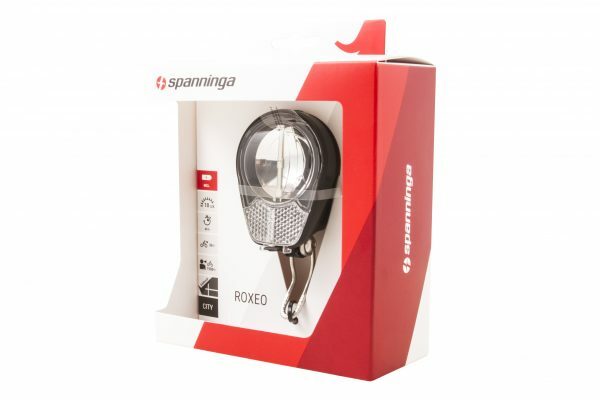 The ROXEO works with 3x AAA batteries (supplied with the headlamp) and has a burning time of 60h. 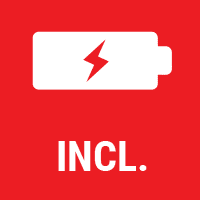 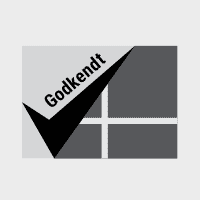 The handy battery load indicator signals when it is time to replace the batteries.